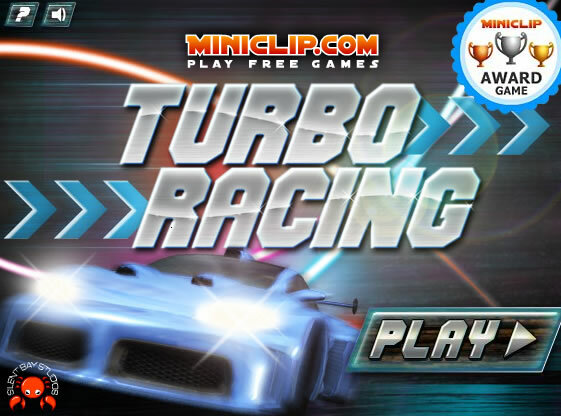 Description: Win street races to move up the driving ranks & unlock better custom racing cars. Use the ARROW keys to steer and X to boost. Note: The Games in 3D so it requires a shockwave plug-in go here to get it.